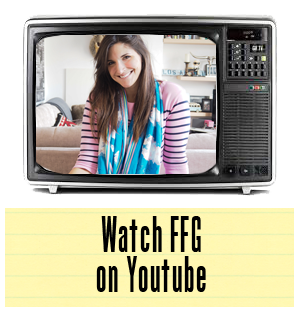 When one uses the word "epic," one must be careful that it is reserved for moments that are truly monumental. If ever there were a reason to use the word today, on the 27th of January 2014, it's this Instagram picture that Kobe Bryant shared last night. 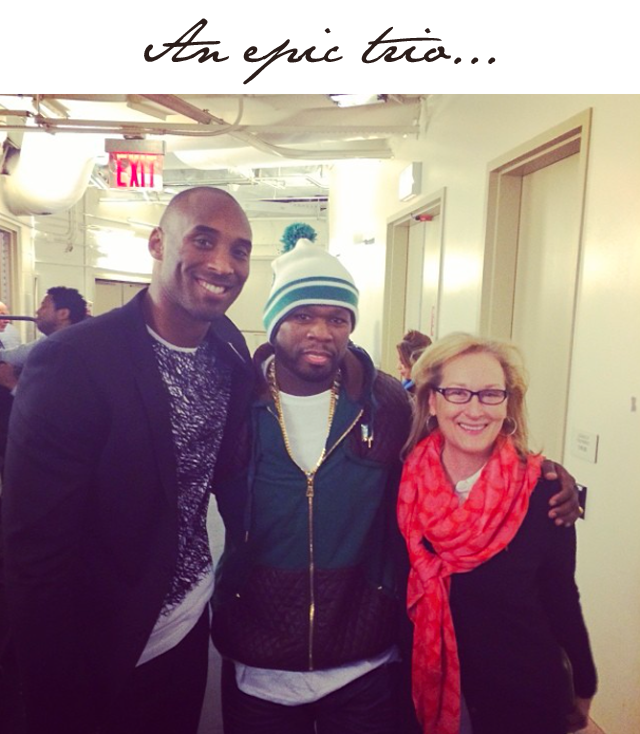 Meryl Streep stands alongside 50 cent and Kobe Bryant in the most unexpected picture. 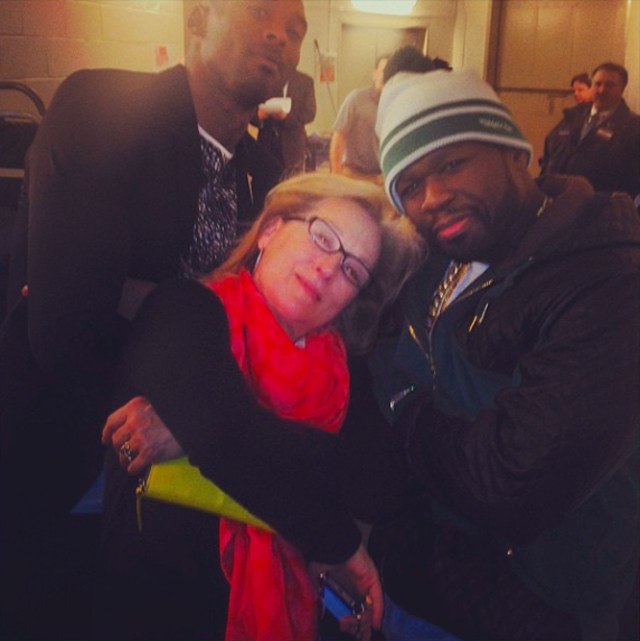 Then the shizzle got crazy as Meryl went gangsta pose with Kobe and 50 by her side. I mean we knew Meryl Streep was cool, but this just takes things to a whole new level of awesome.